They were once used for hunting hare, quail and pheasant. 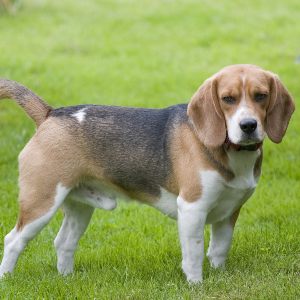 Beagles seem to enjoy dog sports such as tracking, hunting, agility, rally and competitive obedience. 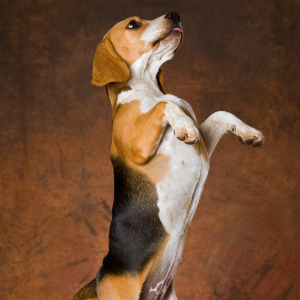 Respond well to reward-based training involving treats or favorite toys. 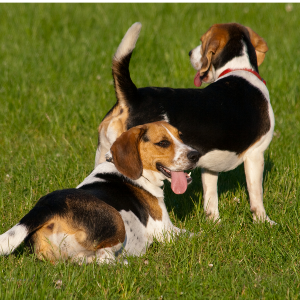 Chasing wildlife or barking may impair bonding. 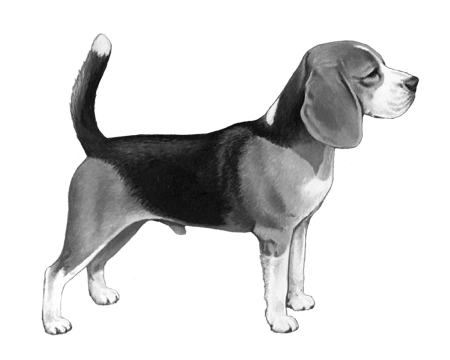 These iconic dogs are a long-established breed and are descended from the Foxhound, the Harrier and the Kerry Beagle. 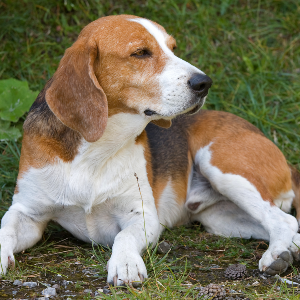 They were once used for hunting hare, quail and pheasant, although nowadays they also make excellent family dogs. 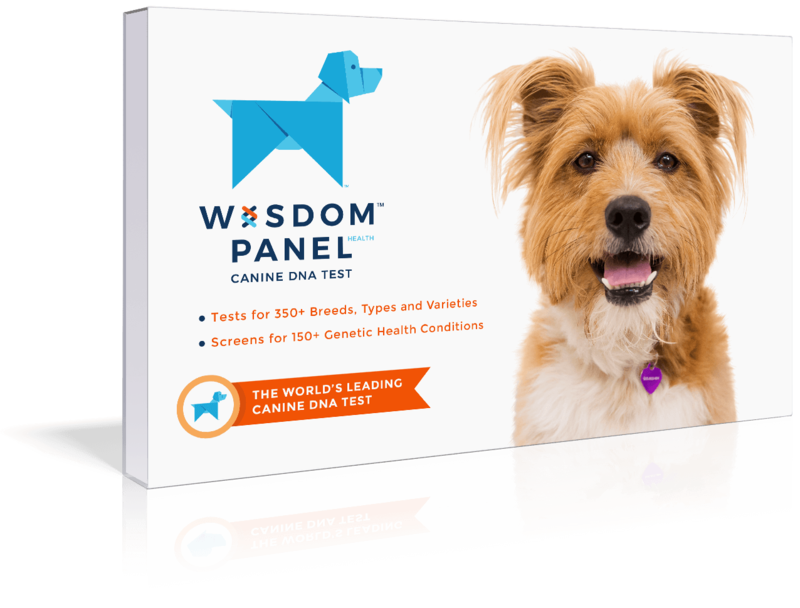 They love to follow a scent, and with over 200 million scent receptors in their nose, have understandably been used for police work. The origin of their name is still debated. 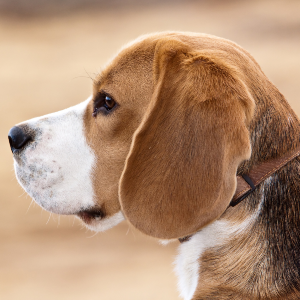 Some believe it’s from the Celtic word ‘beag’, which means ‘small’, while others say it’s from the French word ‘begle’, which means ‘useless’ or ‘of little value’. But for anyone who’s had one of these happy characters in their lives, the latter seems very unlikely indeed.